Spring is here and summer is just around the corner, meaning more sun for the Pacific Northwest! After a long day of play, it&apos;s always nice to sit back and watch the sunset. Trust me, there&apos;s nothing like a Puget Sound sunset. Right now is the perfect time to plan ahead for your spring/summer vacation, so make sure to check this list out! 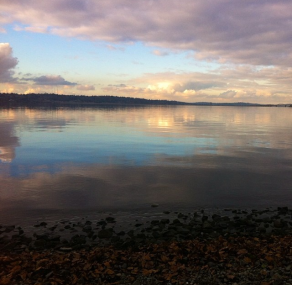 With its soft sand and blue dreamy water, Golden Gardens Park is stunning. There are lots of fire pits, so it’s a great place for you and your friends to have a bonfire! Also, there are plenty of volleyball courts, so don’t forget to bring your volleyball! Plus, you can rent a kayak or paddleboard and take to the water. When the sun sets at Golden Gardens Park, it’s the perfect time to snuggle with your loved one and enjoy the beautiful scenic view. Make sure to visit Golden Gardens Park, the quintessential summer hangout! 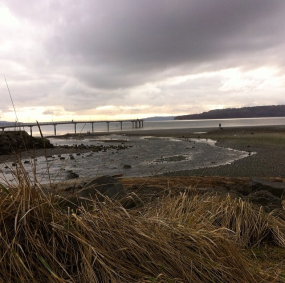 Where urban meets nature, Alki Beach Park is a local favorite! It’s a convenient and beautiful spot to take a stroll, jog, rollerblade, or ride bikes! 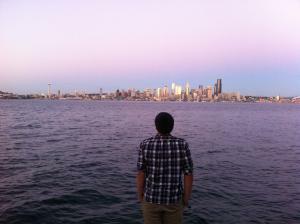 When the sun sets, Alki features a stunning and remarkable view of the downtown skyline across the Puget Sound. Alki also offers its visitors rentable kayaks, fire pits, and more! Cozy up next to a fire and watch the Seattle sunset from a different perspective! Seward Park on Lake Washington is a great place to sit on the grass and have a picnic with your loved ones! It is the largest lake in King County, and is located near Seattle and Bellevue. Many people enjoy going on jogs at Seward Park because there is a trail that&apos;s appropriate for all ages, and pets! Many locals also like taking their boats out onto the lake. 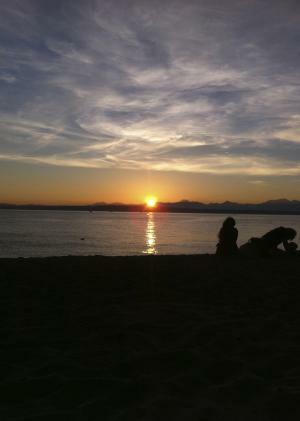 So, take a sunset jog with your friends and catch the sunset at Seward Park. Des Moines Beach Park is a wonderful spot for those who would like to take a nice stroll and enjoy nature at the same time. With it’s unique rock beach, forested trail, and walkable pier, watching the sunset here is a must-do! Plus, there are plenty of restaurants nearby, so you&apos;ll have plenty of options for dinner after your sunset adventure. 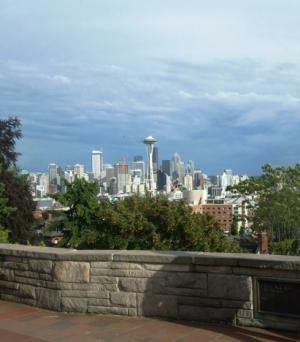 If you love the City of Seattle and the skyline view, then I highly recommend you to go to Kerry Park! It has the perfect view of Seattle’s skyline and the Space Needle that makes you feel like you’re in a postcard! It’s a great place for a photoshoot, as many people like taking their prom and wedding pictures here! So, don’t forget to bring your cameras so you can catch this amazing city sunset.